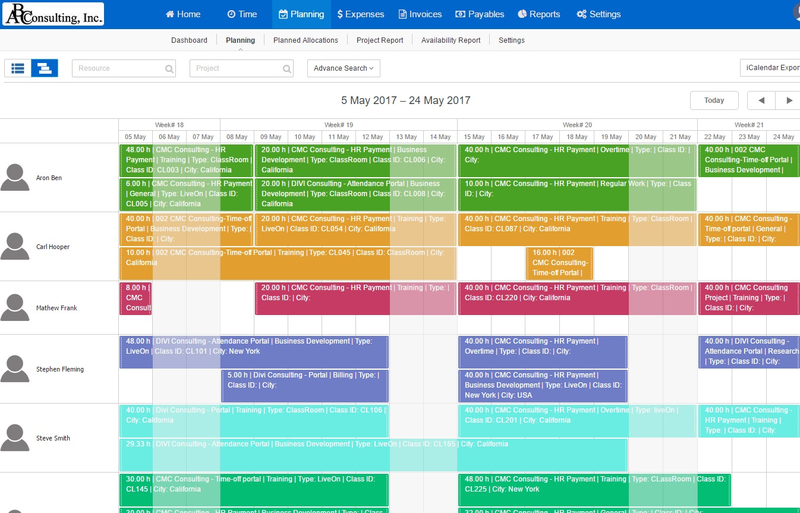 Gain real time visibility into projects, task, resources and utilities for improved decision making. 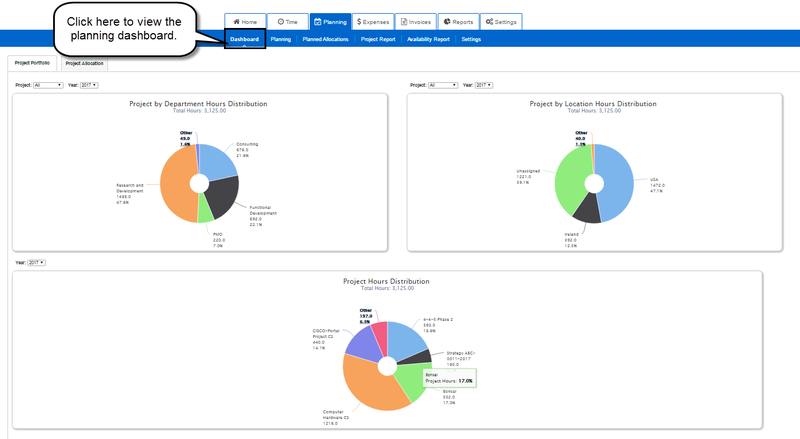 Get visual analytics of allocation data for project oversight and business intelligence. 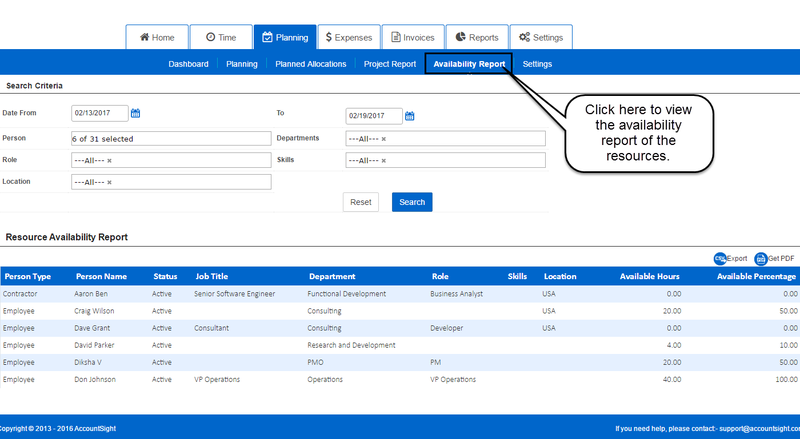 Identify and allocate resources based on skills, location, roles, etc. Maximize potential of resources through overview of detailed resource utilization reports. 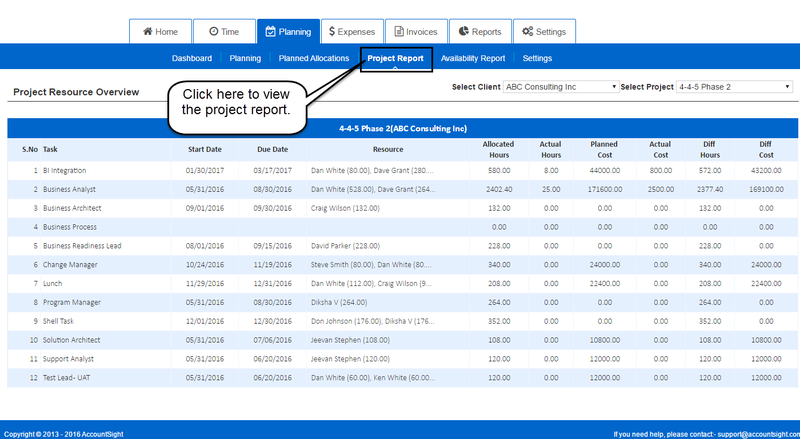 Track actual time/cost vs. forecasted time/cost reports for greater forecasting capabilities. 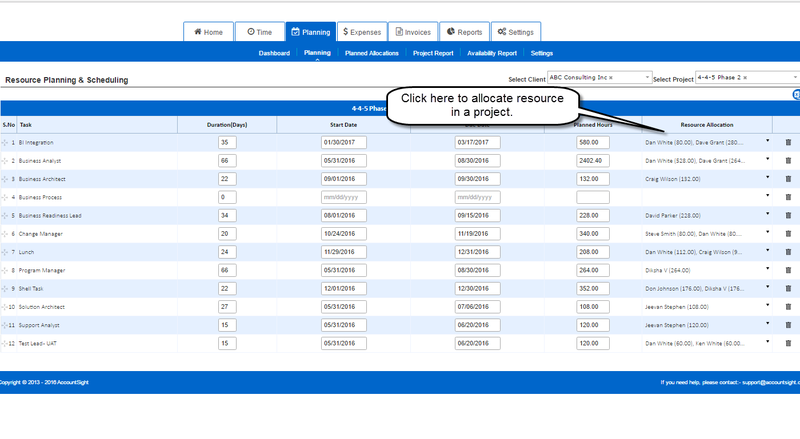 Create meticulous schedules for project planning based on overview of resource allocation. How Can AccountSight Help You? "Find out how AccountSight time and expense tracking solutions will help grow your bottom line"